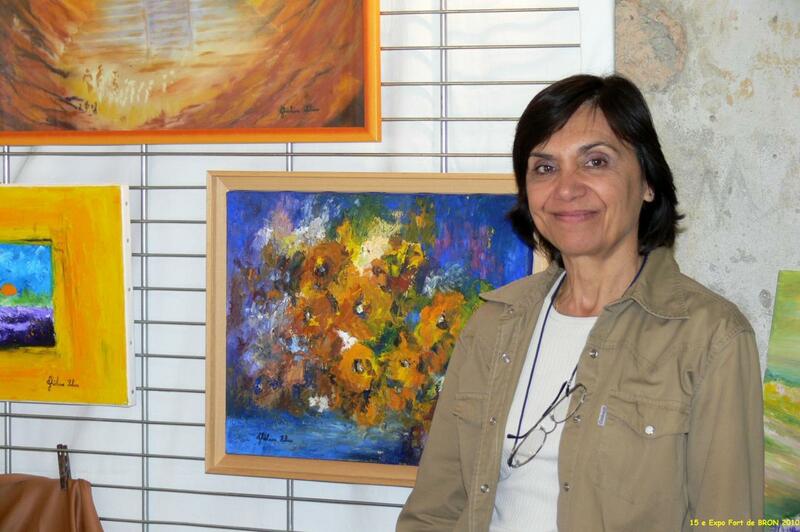 An artist and painter for 25 years, I live in Jardin, a small village near Vienne in the Isère region of France. I have been a member of the « Academie Lyonnaise de Peinture » since January 2013. “Brushes, knives, pastels…used to reproduce the most breathtaking scenery I have discovered during my travels and hikes. Nature is my source of unlimited inspiration.